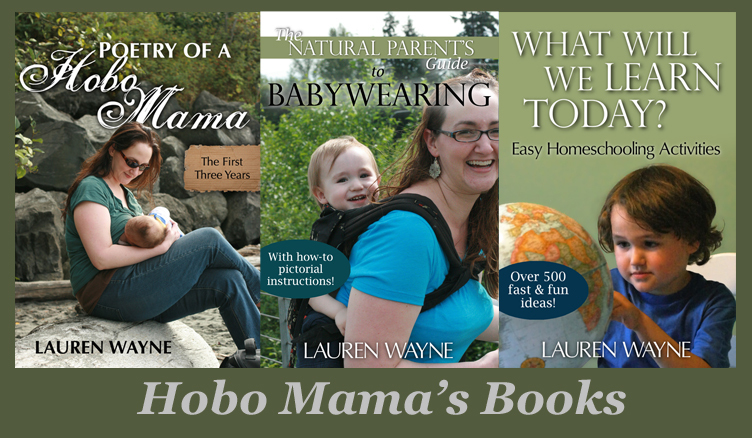 Hobo Mama Reviews: 20-70% off at A Mother's Boutique! Holiday party and you're pregnant or breastfeeding? Va-va-voom! Is it possible to look cute while you're lounging? Why, yes! Love this organic birthing wrap! Soft, comfortable, and convenient for labor and birthing. Perfect tunic for fall and winter! Also, any purchase over $50 using one of my affiliate links automatically gets you $5 off! No coupon necessary. Disclosure: A Mother's Boutique links are affiliate links.